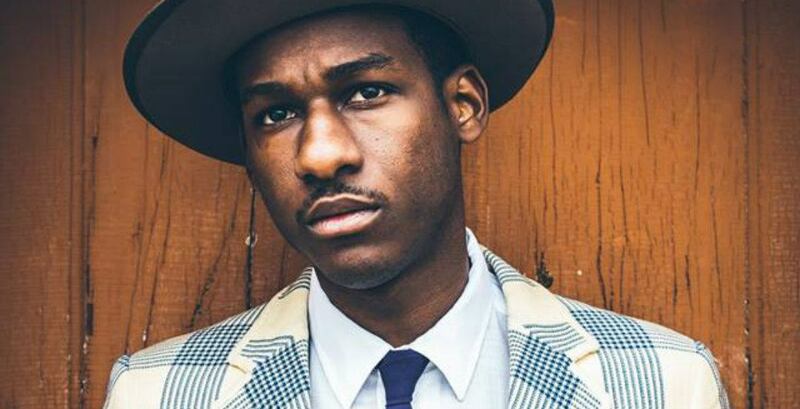 It’s official, soulful R&B recording artist and songwriter Leon Bridges is coming to Vancouver this summer. The Grammy Award-nominated artist will be performing at the PNE Amphitheatre on September 16 as part of his 2018 headline, Good Thing Tour, ahead of the release of his sophomore album, Good Thing. Supporting artists include Jon Batiste and Stay Human, Khruangbin, and Masego. The ‘Better Man’ singer will kick off the tour in his home state of Texas on June 9 before flying to a slew of major North American cities including Austin, Nashville, LA, Seattle, Boston, Detroit, and Toronto, before finishing with two shows at New York’s Radio City Music Hall. As a trained choreographer, Leon has long been celebrated for his live show which couples both his full-scale band’s musicianship with his use of dance and motion. Tickets to Leon Bridges’ Vancouver 2018 concert cost $55 each and are on sale now via Ticketmaster.